Ten months after Jordan died in 2015, The Scheme, a band out of London, completed a song called Jordan’s Smile on Shelly’s birthday. They soon after created a video performance of the song. 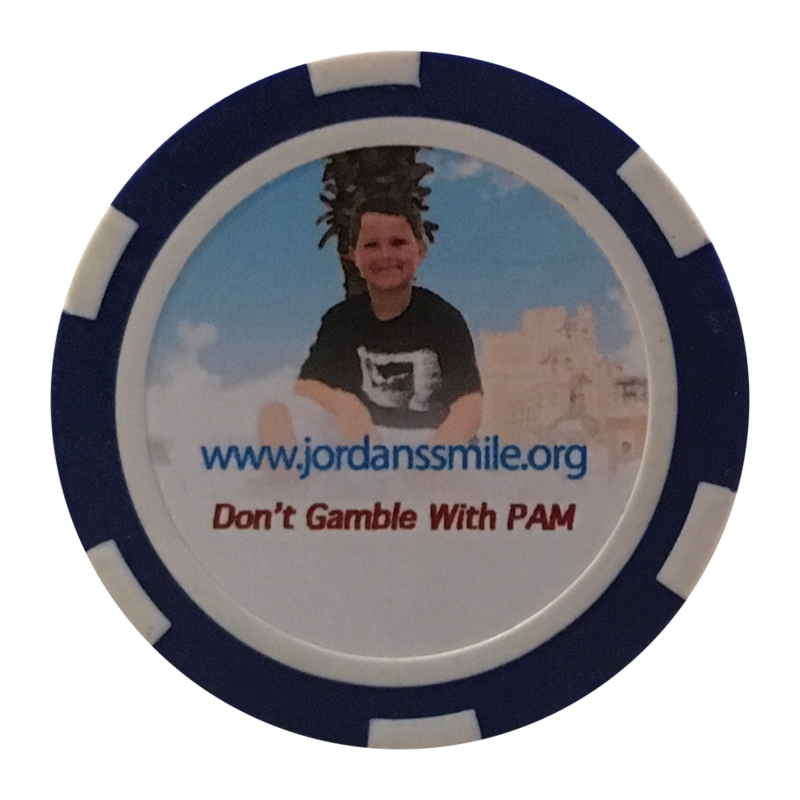 We would like to thank K. Carpenter, K. James, G. Mackenzie and A. Lopez for this wonderful video and amazing song for Jordan. Thank you! !